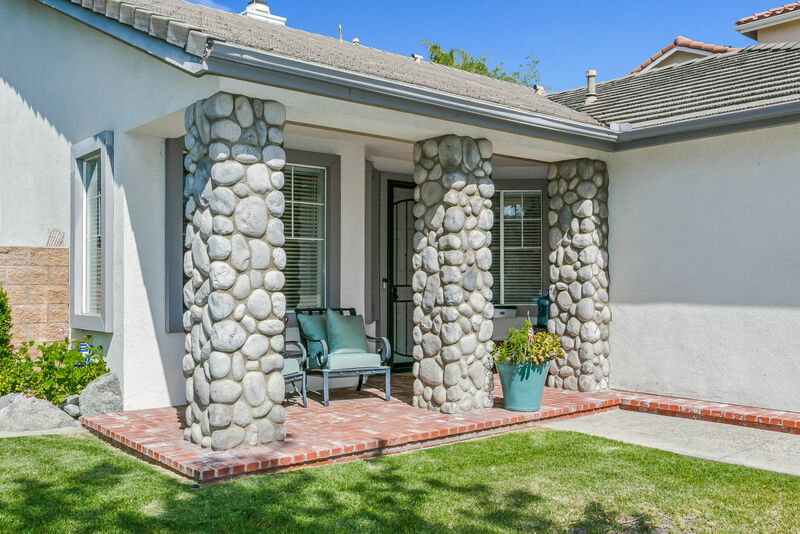 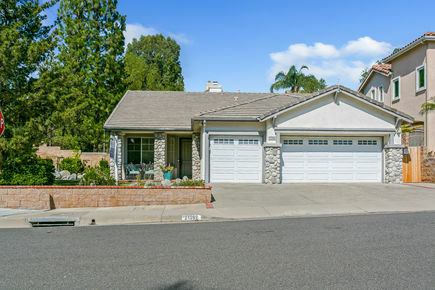 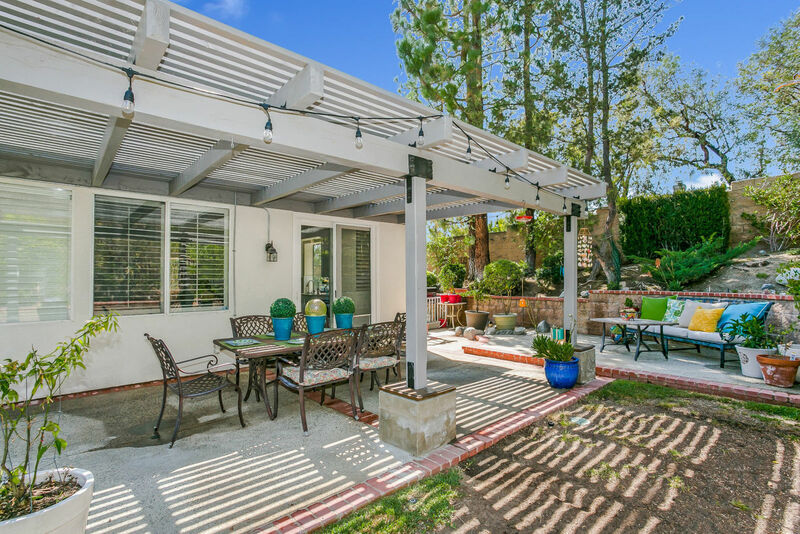 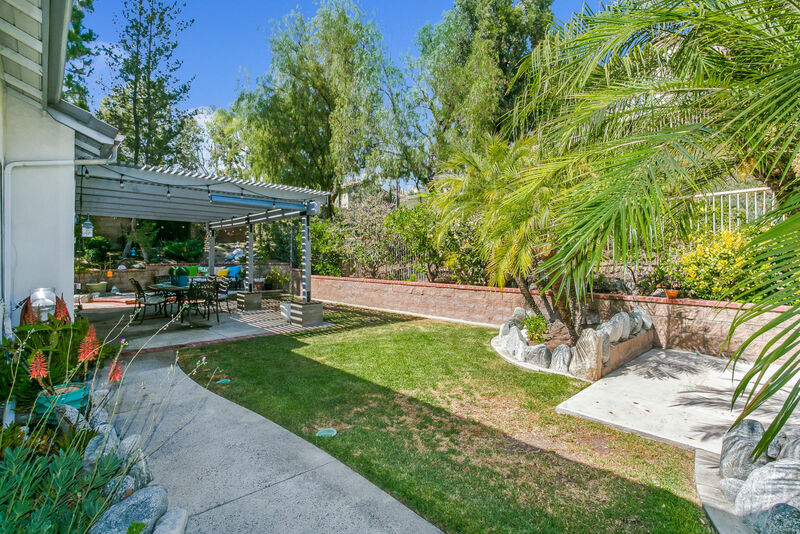 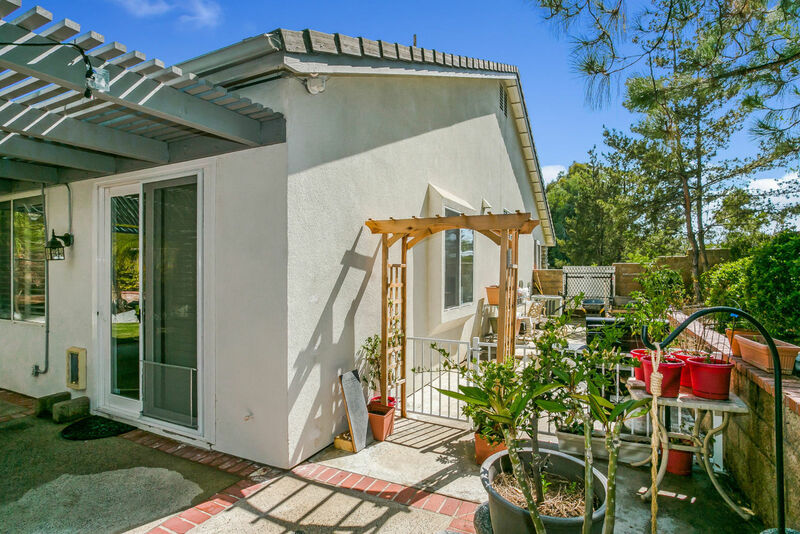 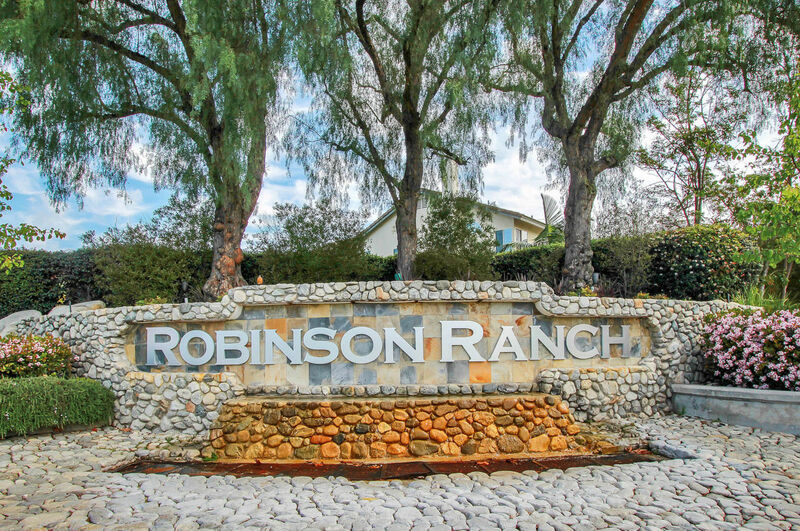 This beautiful remodeled single level home is nestled at the base of Saddleback mountain in the desirable community of Robinson Ranch. This home has a warm and inviting curb appeal, a stone and brick entrance and a covered porch. Immediately upon entering, you will notice the high ceilings and flowing, open floorplan, formal dining room and living room. 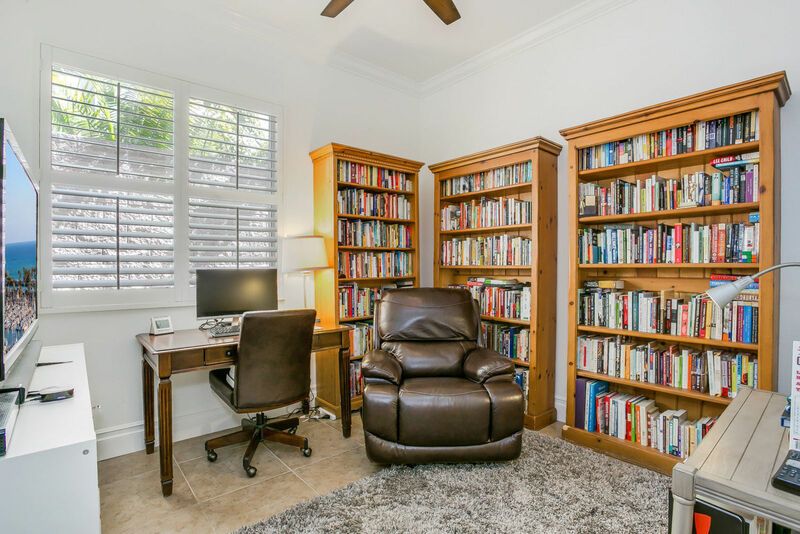 Double glass doors lead to an office, which could be converted to the fourth bedroom. 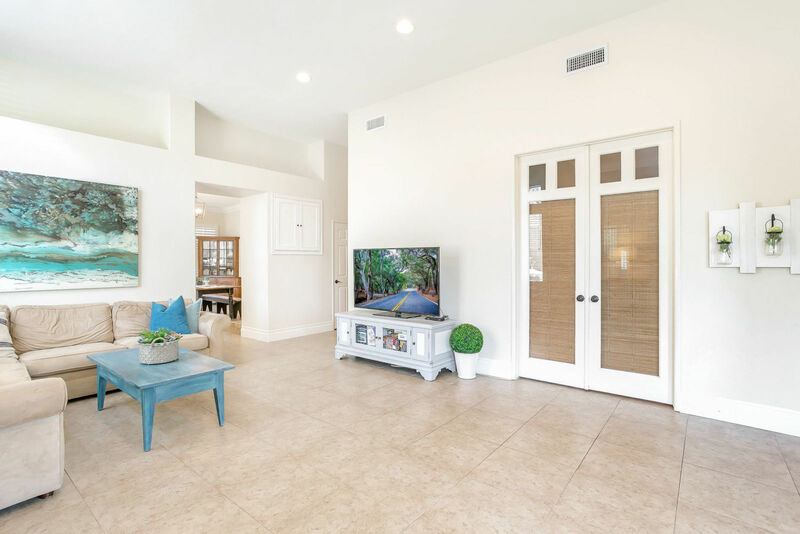 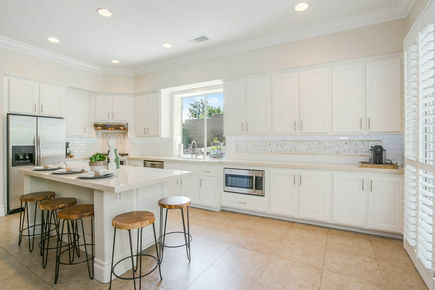 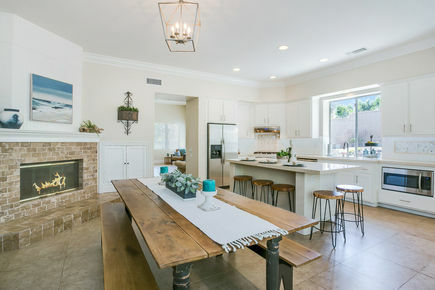 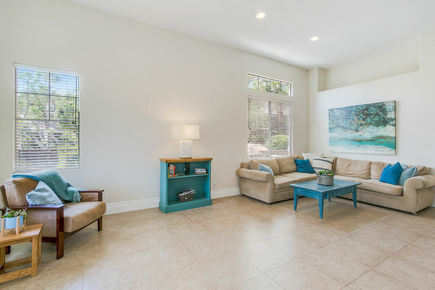 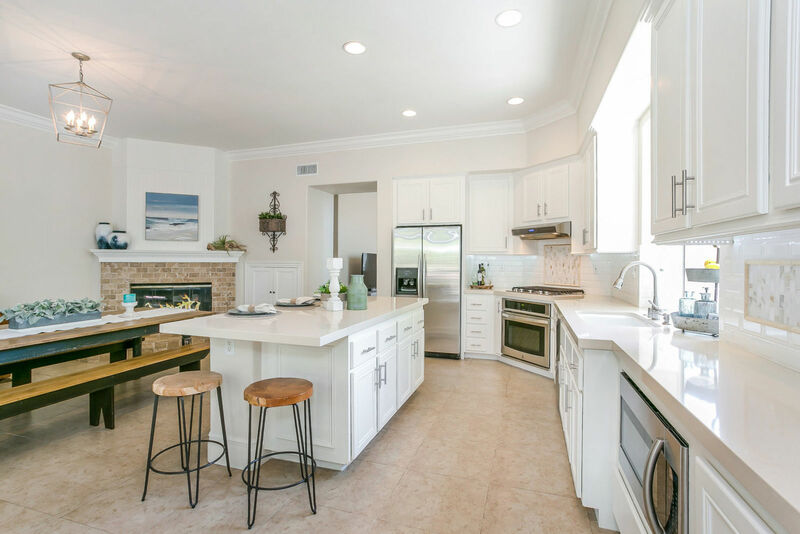 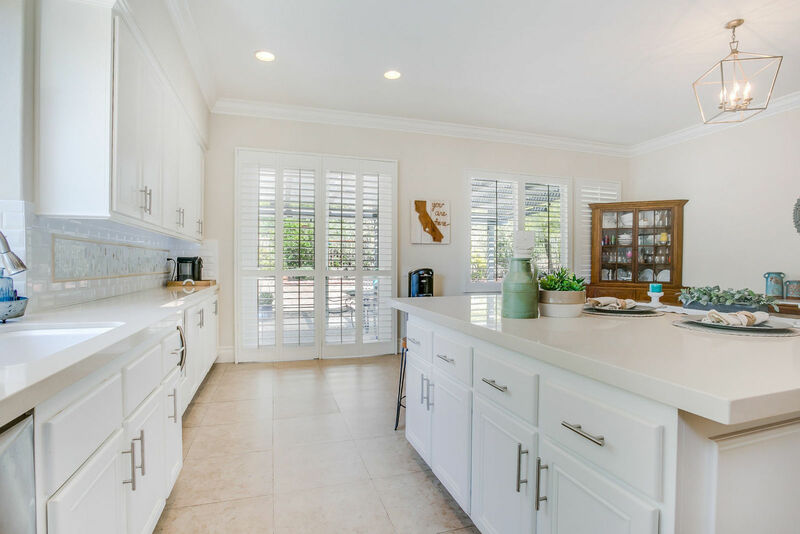 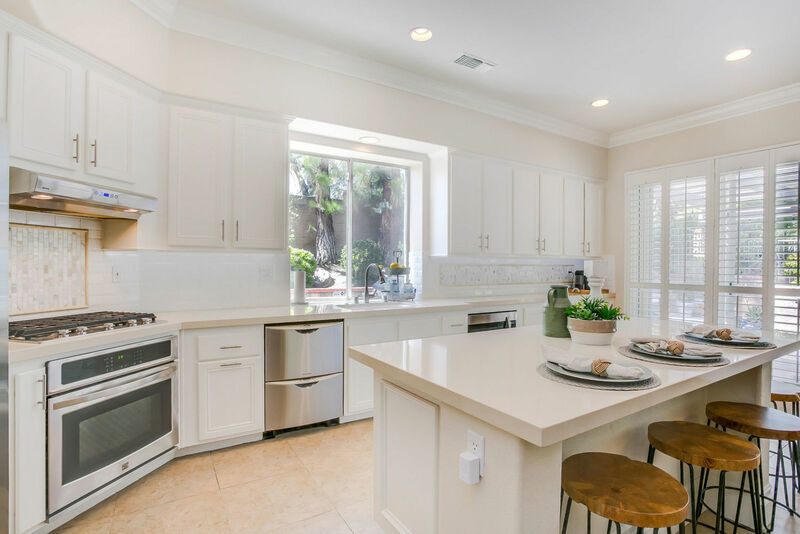 The gorgeous, recently remodeled kitchen offers custom subway/tile backsplash and plenty of counter room with a generous center island and plenty of natural light. 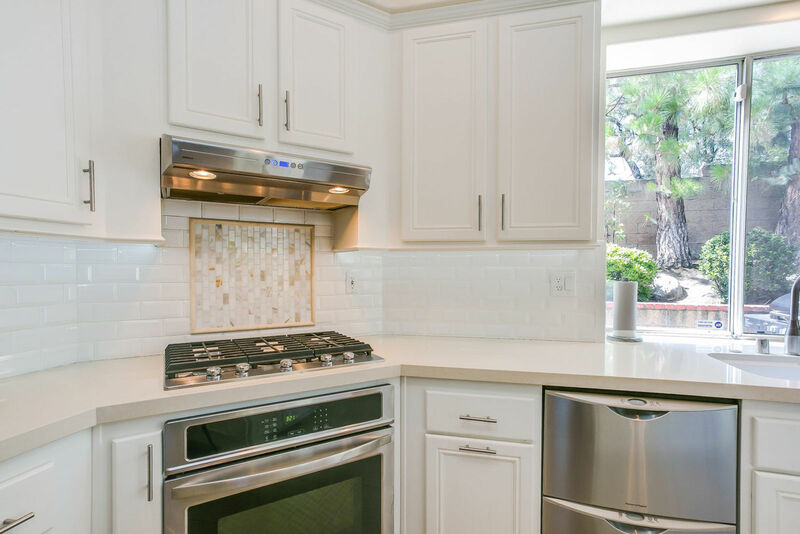 You will love the dual drawer dishwashers, stainless steel sink and self-cleaning oven. 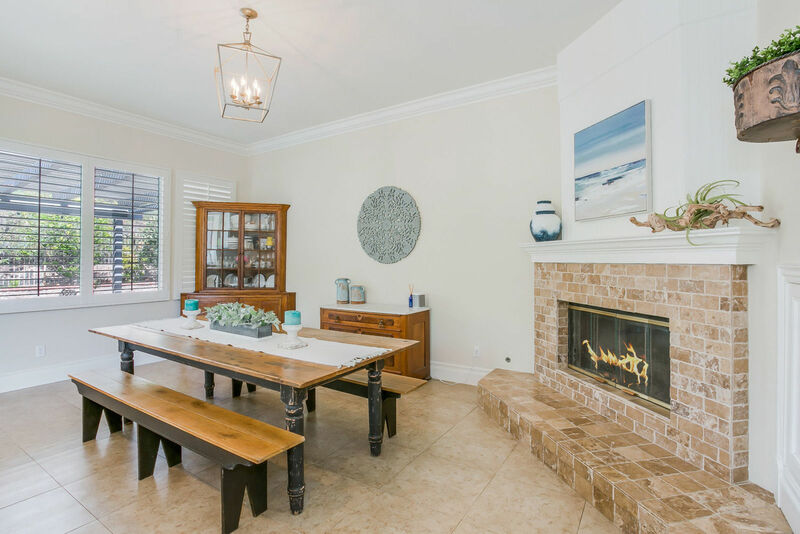 Adjacent to the kitchen is a living room with cozy fireplace and doors that lead to a very private, spacious backyard with award winning fruit trees. 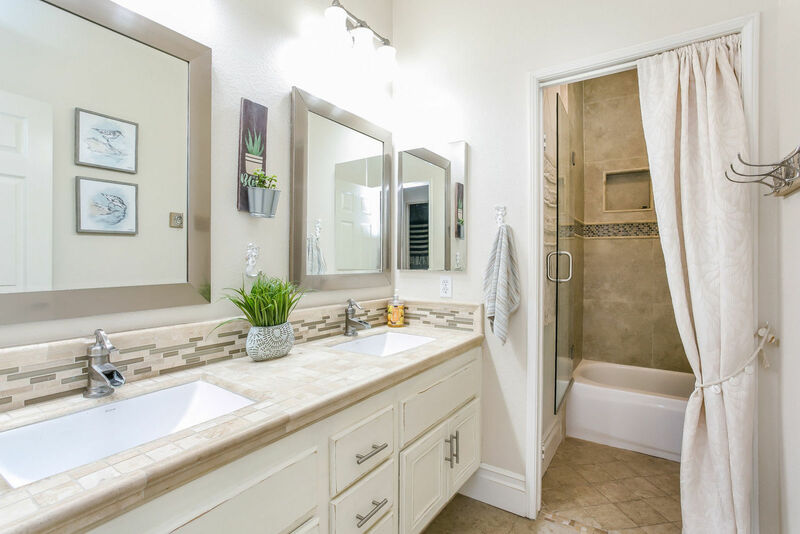 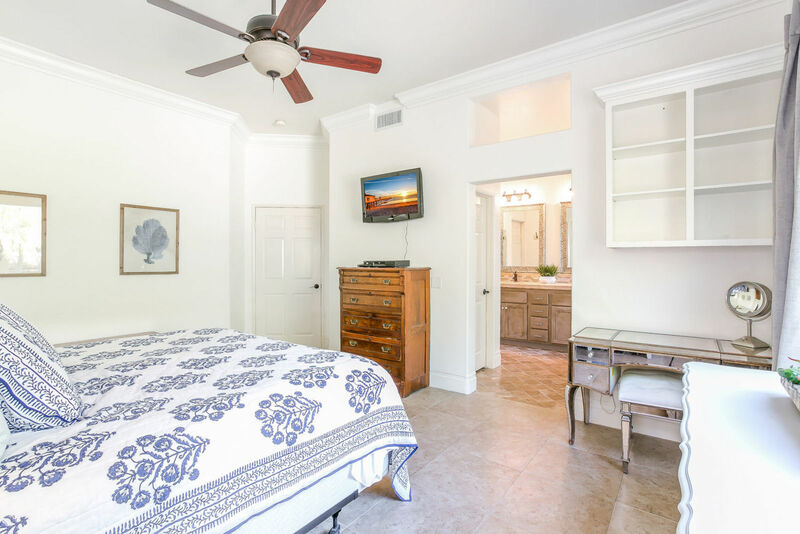 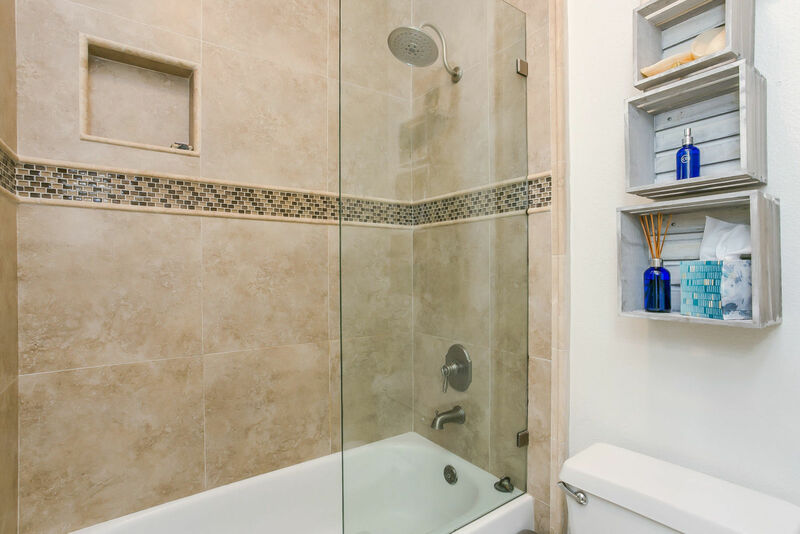 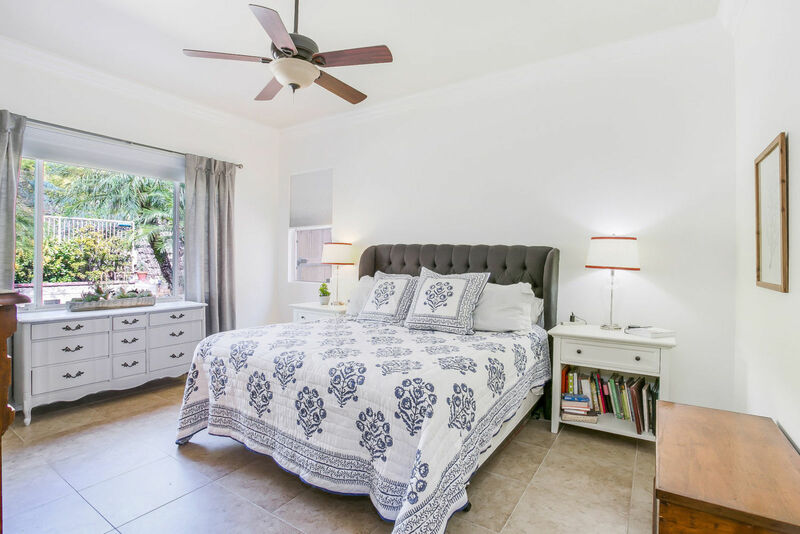 The master bedroom has an en-suite bathroom with double sinks, a separate bath and shower and a generous walk-in closet. 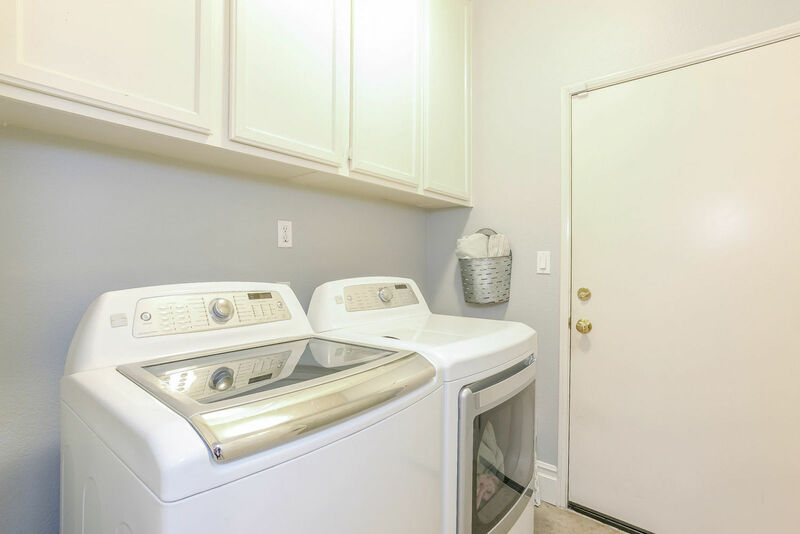 The 3 car garage has plenty of built-in storage and the huge attic has convenient pull down ladder access, a new AC unit and 2 whole house fans. 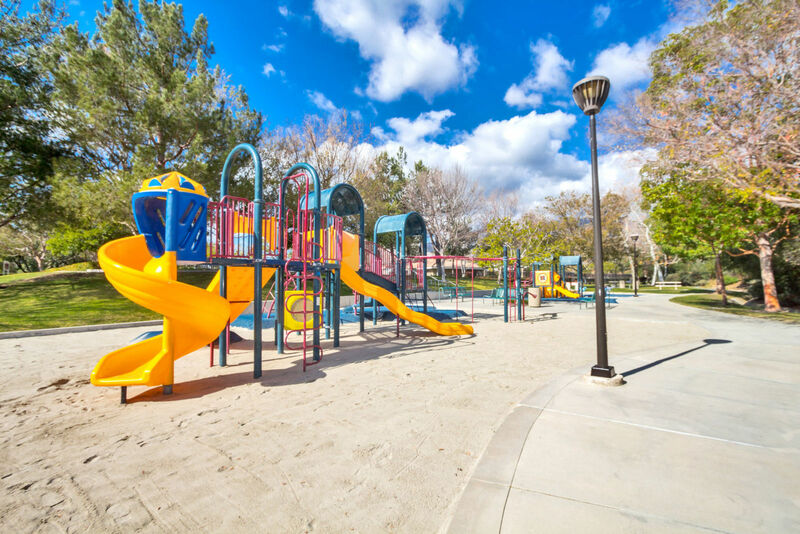 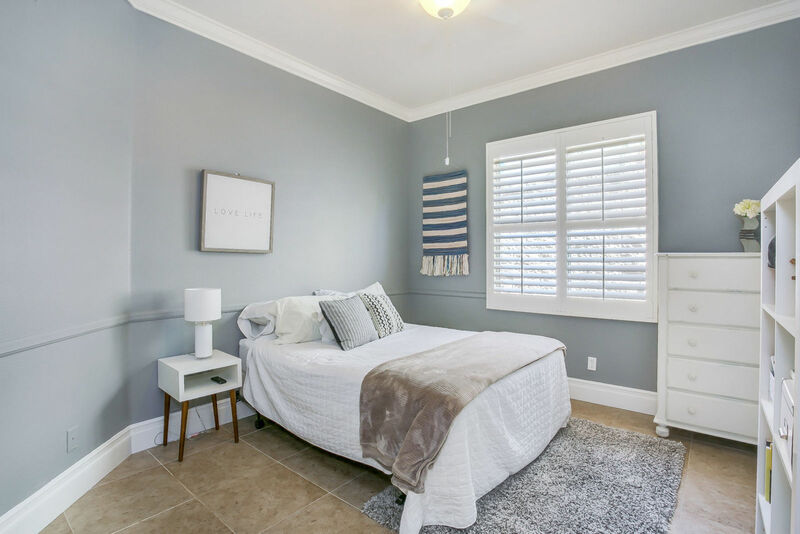 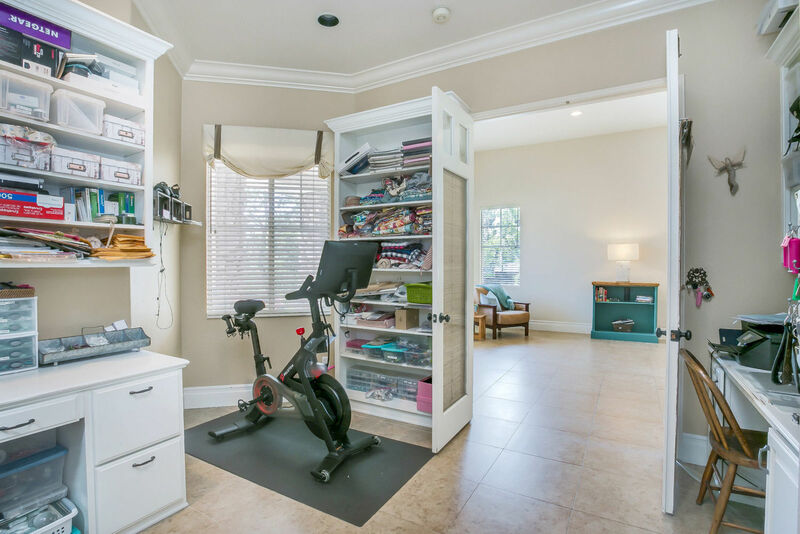 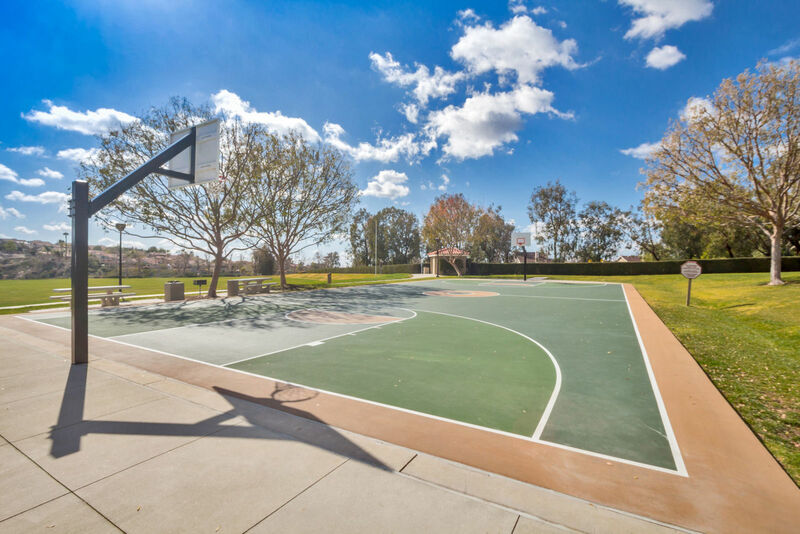 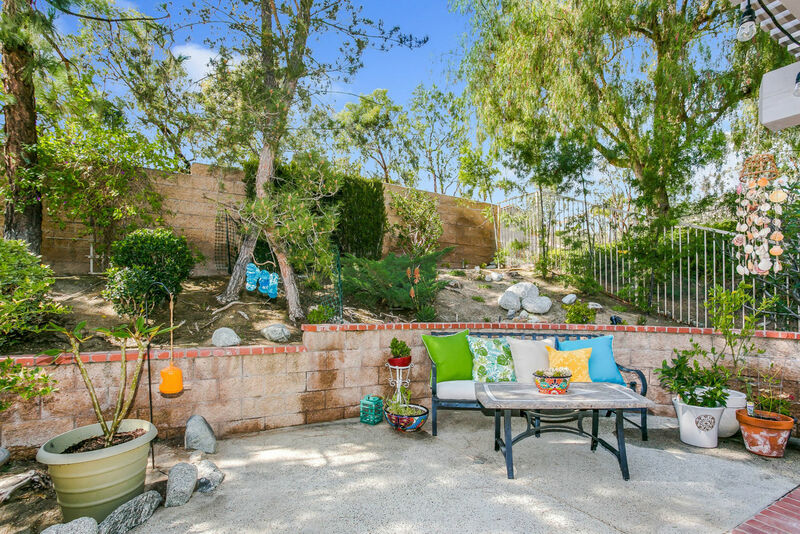 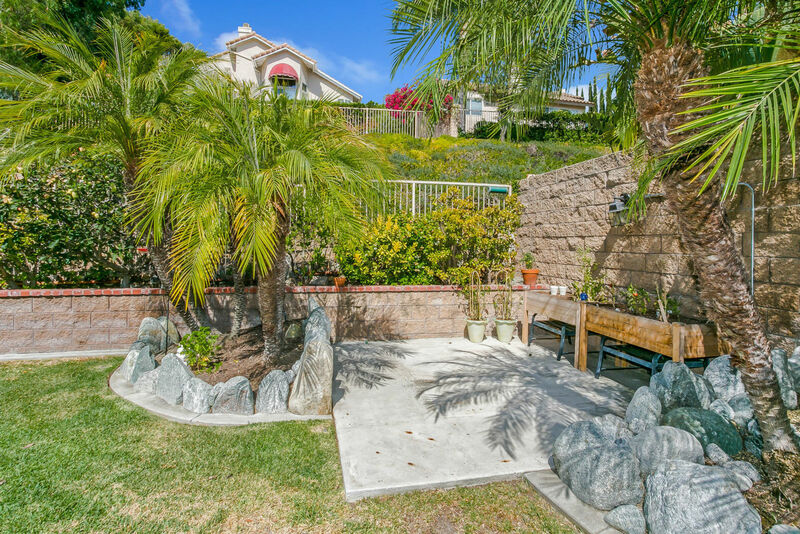 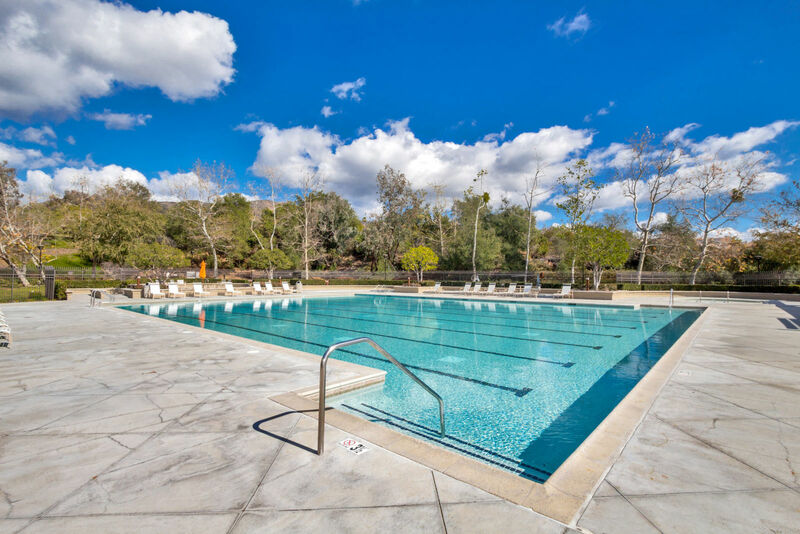 Located in the Trabuco Highlands community, there are a plethora of nature trails, hiking and biking trails, a gated pool & spa, sport courts and park/picnic areas. 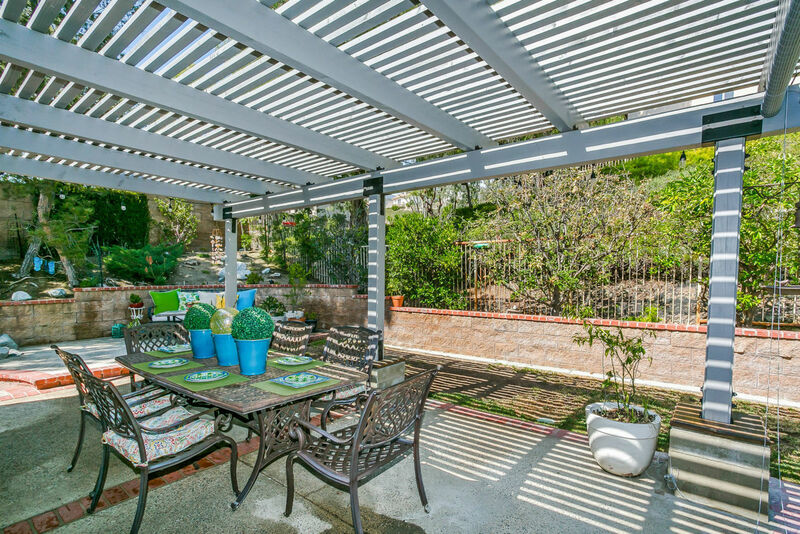 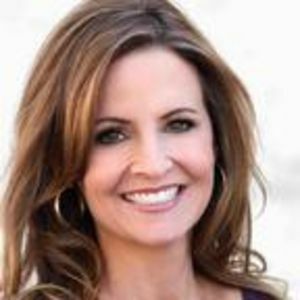 Plenty of shopping, restaurants and Lake Rancho Santa Margarita are just minutes away. 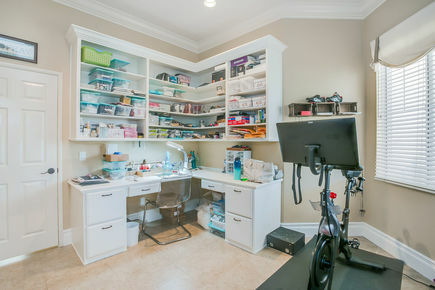 Taxes are LOW and there is NO Mello-Roos. 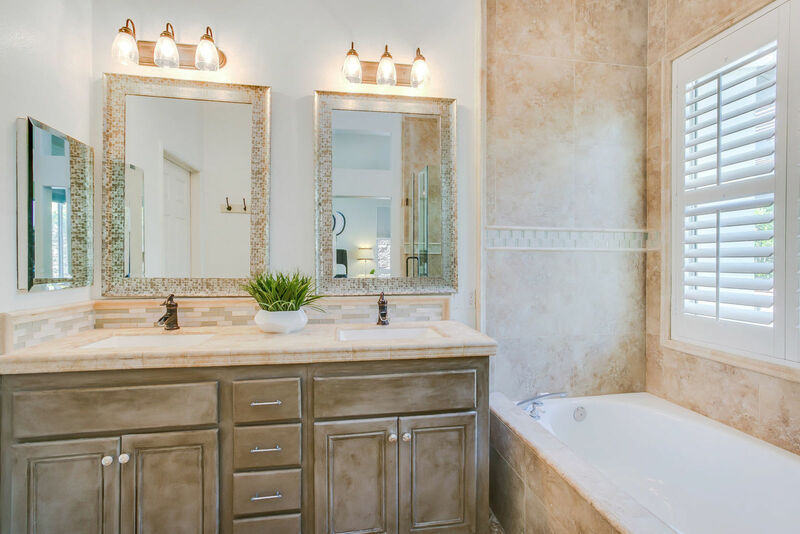 You don’t want to miss out on this one!